The Catholic Schools Office (CSO) provides educational, administrative, ICT, industrial, financial, employment services, support for 24 schools; 19 primary, two central and three secondary. 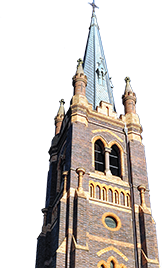 The Diocese of Armidale is led by Bishop Michael Kennedy and covers a significant portion of North Western NSW. 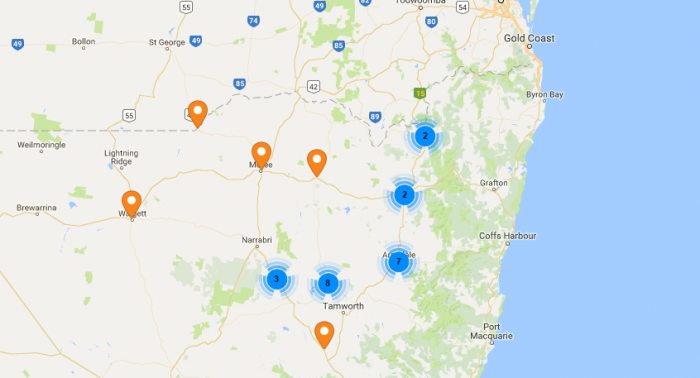 The schools in the Diocese of Armidale are building a professional learning community in a Catholic context as a vehicle for school improvement. 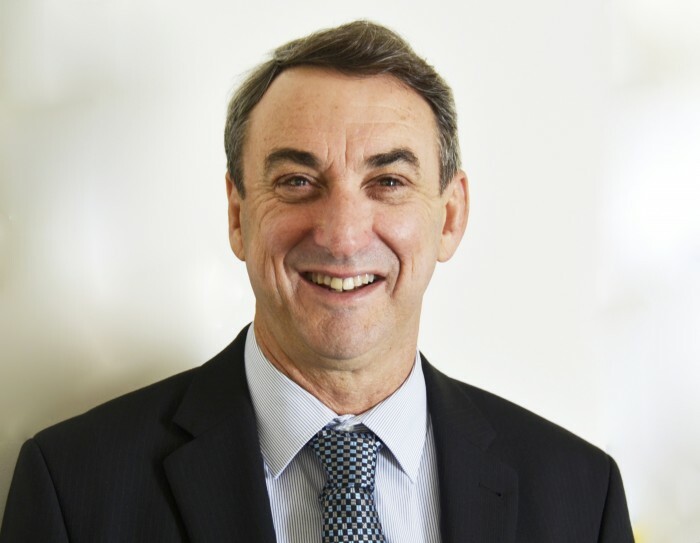 Today the CSO launched the 2019 System Conference which will be held on the 11th and 12th of June at the Tamworth Regional Entertainment and Conference Centre (TRECC). 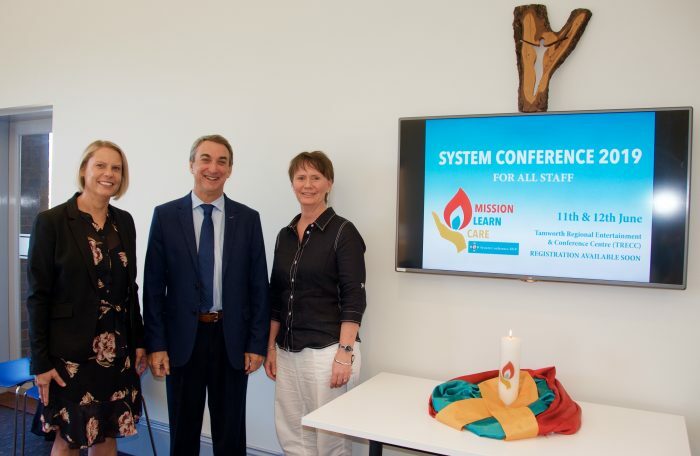 The Conference Theme of Mission, Learn Care has been selected to reflect our work with staff and students. The Conference will bring together around 850 staff from across the Diocese who serve around 6000 students in our system of schools. 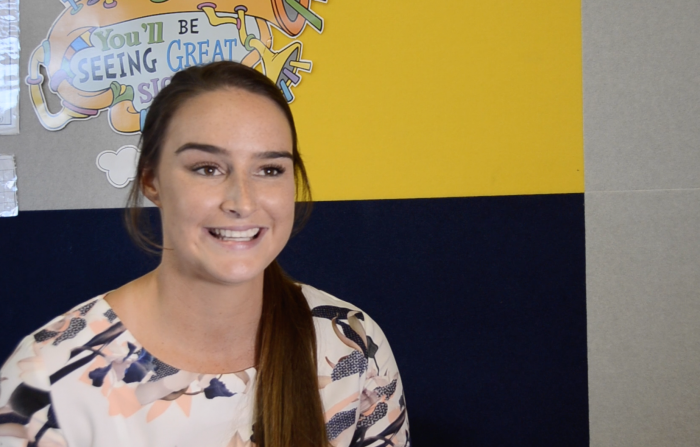 Shani is a primary teacher at St Joseph's Barraba. She spoke to us about her experience teaching in a small rural community and what she loves about Catholic Education. Thanks to the staff and students at the school for letting us capture this story! 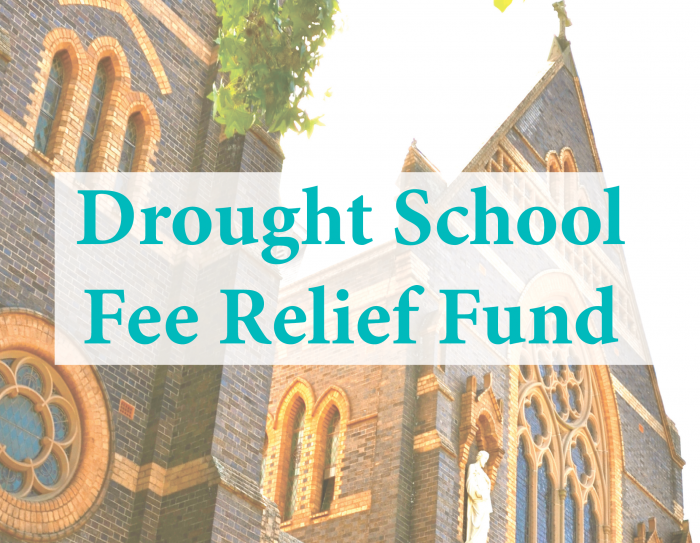 The Catholic Schools Office (Diocese of Armidale) has set aside a $200,000 Drought School Fee Relief Fund to support schools needing to offer fee relief to parents affected directly and indirectly by the drought in our school communities. School principals are communicating to parents that they can seek school fee relief for 2018 and 2019 following a meeting with the principal or school bursar. Schools will also subsidise students who need support to participate in excursions, retreats and sporting activities. Please don't hesitate to contact your school for assistance! A selection of weekly bulletins from 2015-2017 designed to develop system vision through shared beliefs and understanding by Chris Smyth, Director of Schools. 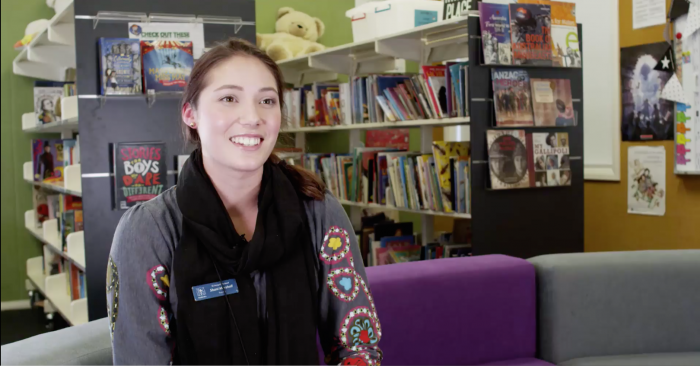 We interviewed three teachers who have moved from the city to work in some of our schools. Thanks to the staff members from St Philomena's Moree and St Joseph's Wee Waa for giving us some insight into working and living in a rural setting. 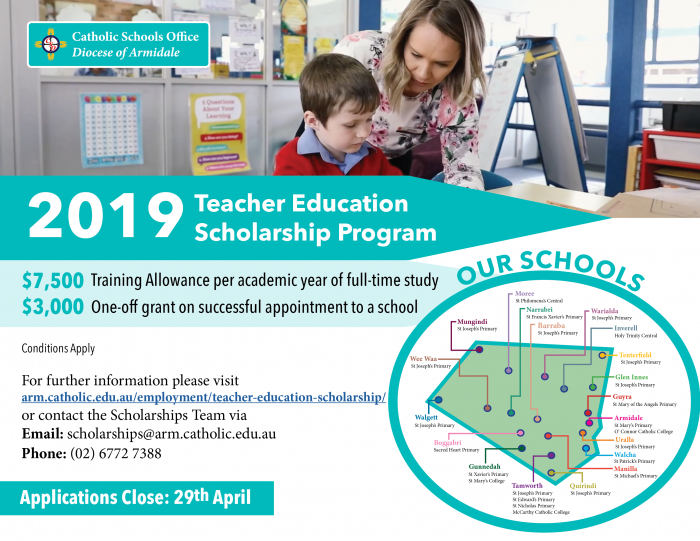 The Diocese of Armidale provides Aboriginal cultural education and experiences for all staff and students in order to support schools to improve the educational outcomes of Aboriginal and Torres Strait Islander students to further the understanding of Aboriginal histories and cultures. 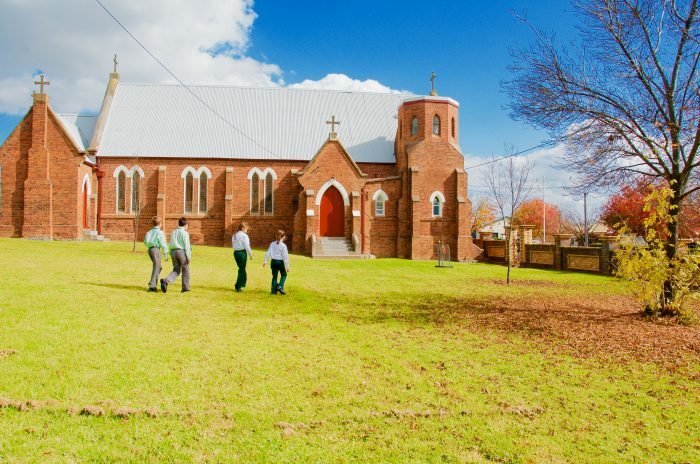 The schools in the Diocese of Armidale are building a professional learning community in a Catholic context as a vehicle for school improvement. 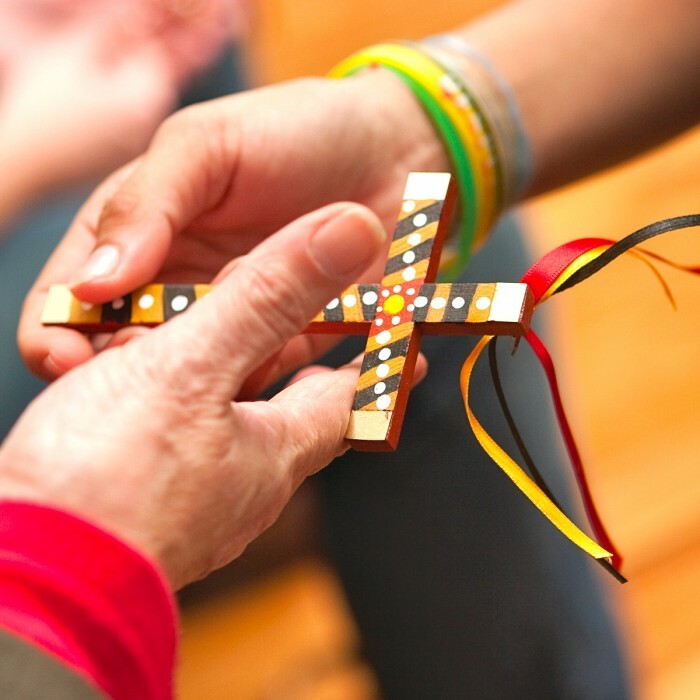 Catholic schools have both an academic and religious purpose. It is this religious purpose that sets us apart from other schooling systems. 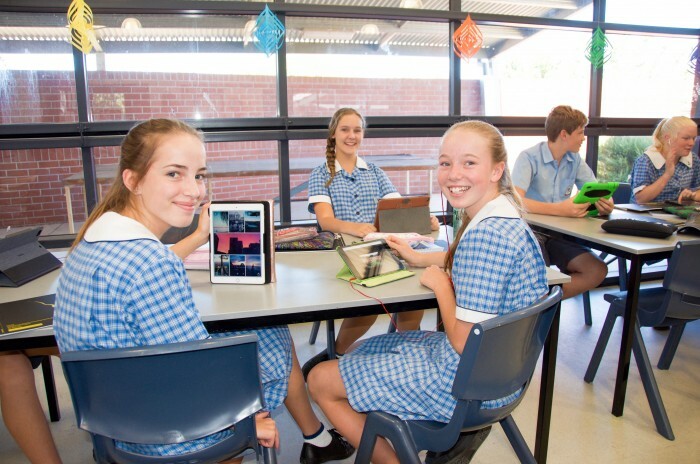 In the Diocese of Armidale Religious Education is the heartbeat of who we are as an education system. 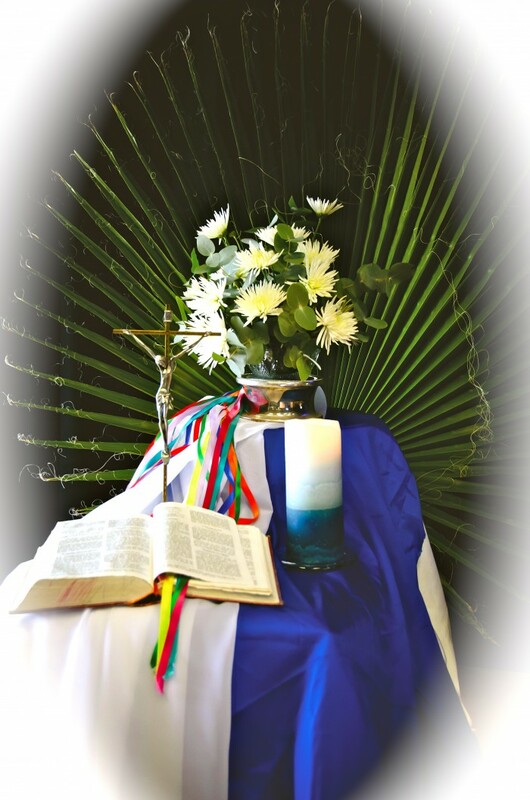 The embedding of Core Catholic Principles and Values is explicit in Religious Education learning and teaching activities, as it is in all other KLAs. In the Diocese of Armidale we take our responsibility to protect children seriously. All staff are expected to promote child safety by having a clear understanding of their legal child protection responsibilities.